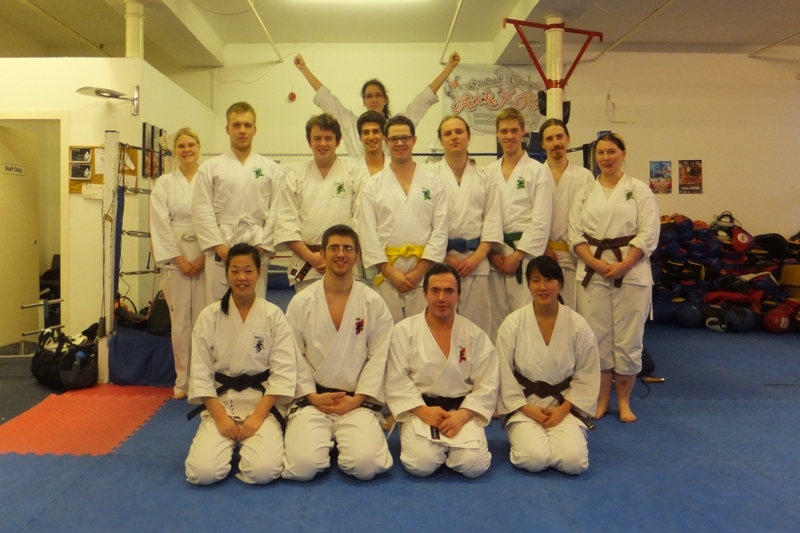 Two weekends ago, Chris, Ben and Elaine from City visited Glasgow Dojo. We've always had close ties with the scots, and Chris started in Glasgow, so it was great to visit the city again and see old friends and make new ones. A good hard training session on Saturday afternoon was followed by some hearty food, a few drinks, and a wee dram of whiskey. Great fun all round! 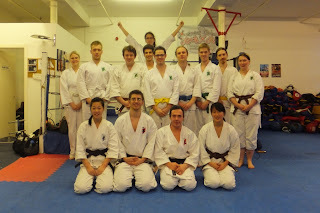 Here's a picture of us with the kenshi from Glasgow who attended the seminar. 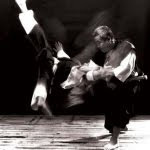 Front row is Chris and Elaine, with Kat and Sensei Tony from Glasgow (I'm taking the picture).